Ecommerce is the terminology referred to as the buying or selling of products or services on the internet via your website or third party services such as Ebay or Amazon. Alot of brick and mortar businesses such as Circuit City have fallen by the wayside because they can't compete with online businesses who have lower operating expenses and prices. Ecommerce can be somewhat complex to implement unless you know the correct steps to take so I've explained this in detail below. You will need a shopping cart in addition to accepting debit and credit cards. There are alot of shopping carts available such as Mals, Roman, Bigcommerce, etc. and most of them charge a monthly fee. 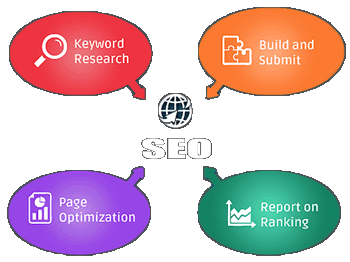 Some of these can be off your site with a direct link or integrated within your site with a higher fee. A payment gateway is the service that processes credit card transactions for your shopping cart and typically charges anywhere from 2.9% or higher of the total transaction amount. 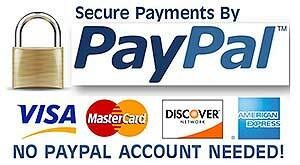 Make sure the shopping cart you choose supports the payment gateway of your choice. Payment gateway integration is the process of connecting the gateway to an eCommerce shopping cart. The integration process can be difficult or easy depending on the method you implement. Shopping carts like MagentoGo or Shopify have a built-in payment gateway which makes integration easy. When the shopping cart doesn’t have a built-in payment gateway, the situation can get rather difficult trying to setup your ecommerce site. 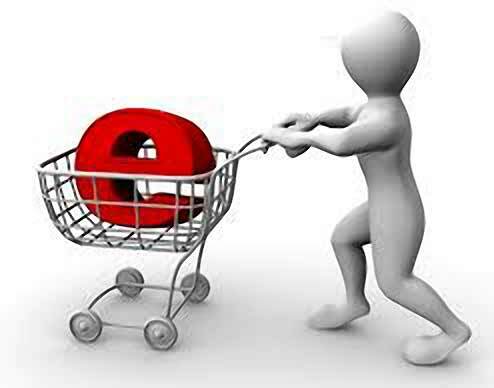 So, if you're considering setting up ecommerce on your website in Columbus GA, remember to choose the best shopping cart for your needs whether it's integrated on or off site and if it doesn't have a built-in payment gateway, choose one that works with your shopping cart. Happy ecommercing!